Why was 100 Braid St Built? In 1904, William Goldsmith Braid founded the B.C. Distillery. The spot chosen for this enterprise was on Pipeline Road in Sapperton, often considered the working man’s district of the city of New Westminster. According to the New Westminster Heritage Streets of New Westminster Index, the name of Pipeline Road was changed to Braid St in 1909. Today, Braid’s name continues it’s legacy with not only a street named after him but also the Braid Skytrain station. William Braid is known in Vancouver historical circles for his association to Robert Kelly (Kelly, Douglas & Co) when they formed “Braid, Kelly and Company, wholesale grocers specializing in tea and coffee. That partnership lasted only a year” says Changing Vancouver Blog when discussing The Landing – 361 Water St. The Vancouver Historical Society lists Braid as continuing in the grocery business with Wm. Braid & Co and Braid, Tuck & Co Ltd. until 1955. Braid founded the B.C. Distillery in 1904. 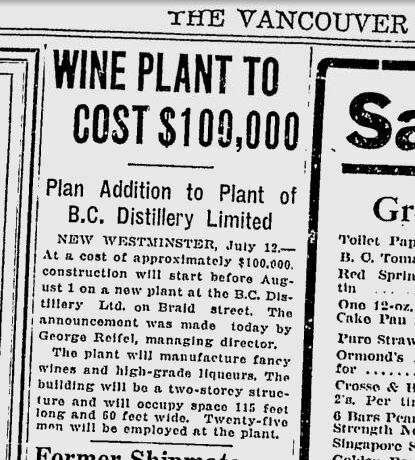 Research by Jason Vanderhill, historian and contributing author to Vancouver Confidential, indicate that the Distillery, which was later purchased by Seagram’s, closed it’s doors in 1978 or 1979. Verbal reports from local Sapperton area residents say that any remaining buildings in the area where demolished in the early 1980’s. That has left the “winery building” now known as 100 Braid St the last standing piece of this New Westminster legacy. 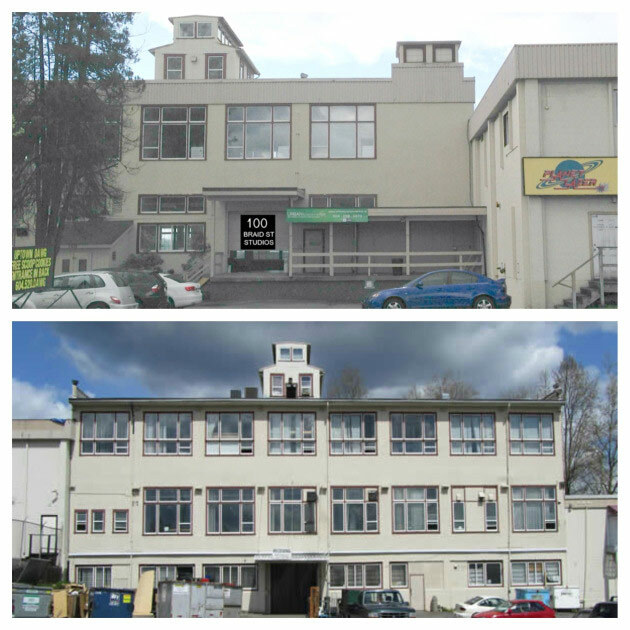 New Westminster City Hall records state that the 100 Braid St building was constructed in 1929 and it is listed as a winery building for the BC Distillery. 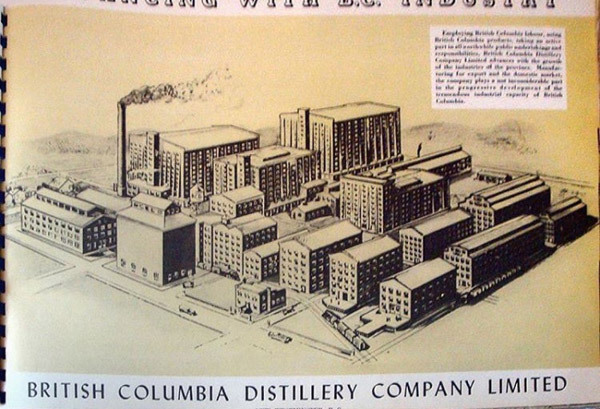 An example of another Distillery that was also designed by Gardiner & Mercer can be seen in the Vancouver is Awesome blog posting “Illustrated Vancouver Vol. 26, United Distillers, Vancouver” by Jason Vanderhill. 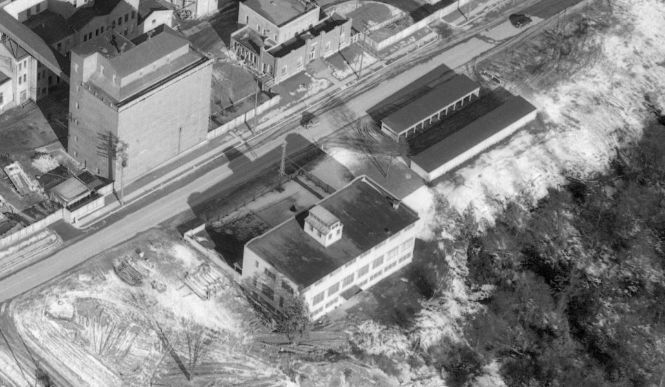 It shows the Marpole office and plant of United Distillers Ltd. The oldest three story portion of the building does not have a lot of stand-out architectural design features, however the 100 Braid St Heritage Assessment by Donald Luxton points out, “the streamlined, utilitarian nature of the building is relieved by the grain elevator on the roof and the large, multipane windows…”. 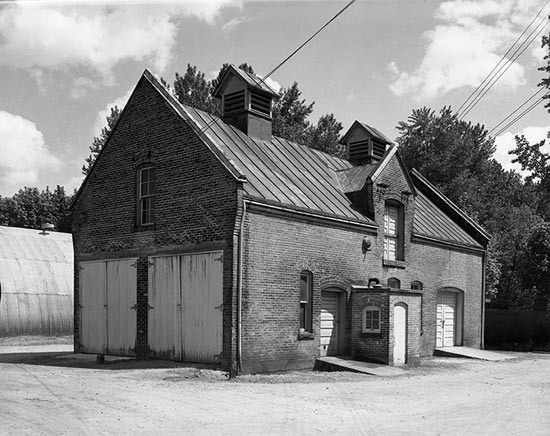 Not many people notice the roof’s cupola which is in the style of a grain elevator but this really speaks to the nature of the buildings connection to the Distillery. Several local residents have in passing referred to this feature as the “grain drop” and/or the “sugar drop”. We are trying to find out more information as to what that means. Currently the cupola serves as a meeting room for the company on the top floor. Another feature that we have noticed that still exists from the original building is a roof overhang at the back of the building. Photo and photo closeup are from www.vintageairphotos.com showing the grain elevator style cupola and what looks like the back roof overhang. 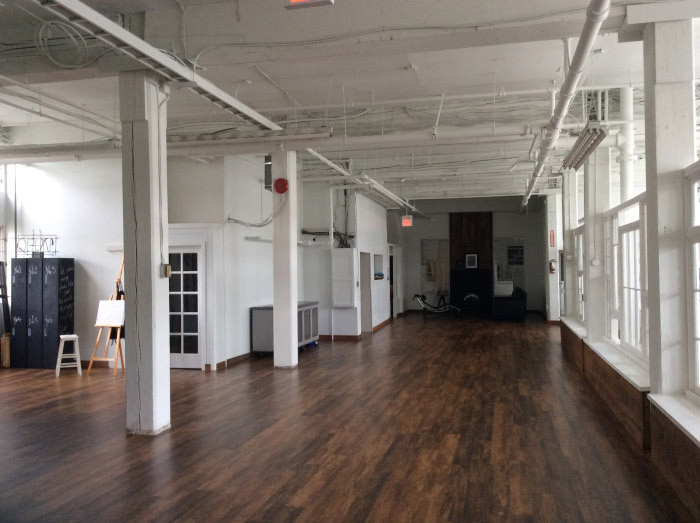 Inside the building, at least on the main floor that 100 Braid St Studios occupies, one is able to see the large wooden beams that were used in the construction and it is the large multi-pane windows that provide the artists who work in the space such beautiful light. In information sent to us two years ago about the building, historian Archie Miller found that city records say that a building permit was taken out in 1952 but it appears that it wasn’t until the 1960’s that two warehouse additions were made on either side of the original building. 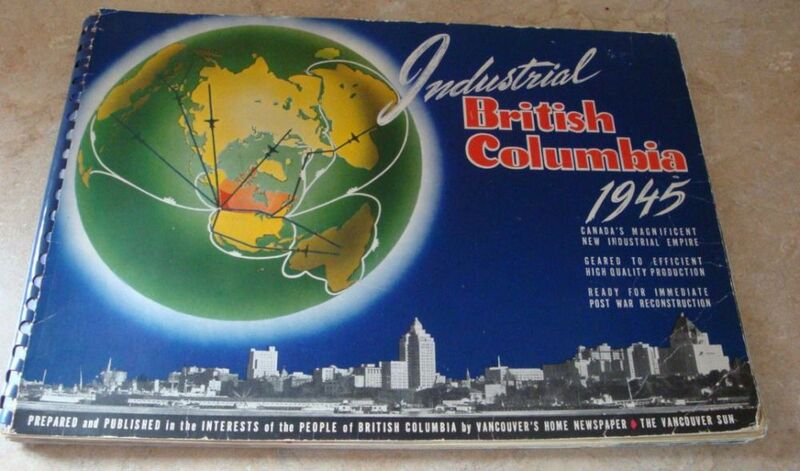 The Heritage Assessment by Donald Luxton shows a 1957 Insurance Map of the B.C. Distillery site which shows the 100 Braid St building at the bottom (see page 138). Additional construction had clearly not happened at that point. A Fuzzy History during the 1920’s-1950’s? 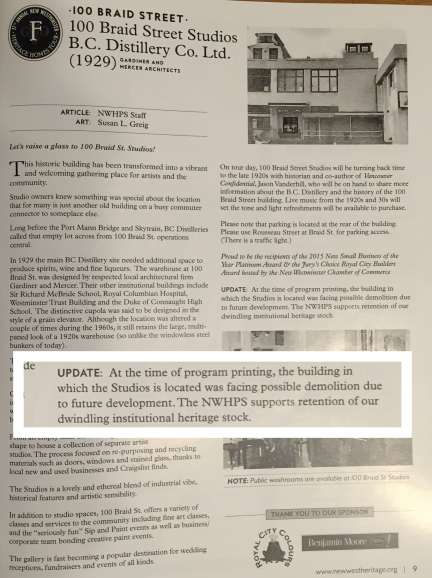 Until recently we had to concur with Mario Bartel in his article, “Old Warehouse” gets Renewed Life as a Hub for Artists and Community for Tenth to the Fraser blog, that the history of the building is somewhat “fuzzy”. There are a tantalizing number of pieces that need to be put together but we’ve had some recent breakthrough’s in finding information. At a cost of approximately $100,000 construction will start before August 1 on a new plant at the B.C. Distillery Ltd. on Braid St. The announcement was made by George Riefel, managing director. The plant will manufacture fancy wines and high grade liqueurs. The building will be a two-story structure and will occupy space 115 feet long and 60 feet wide. 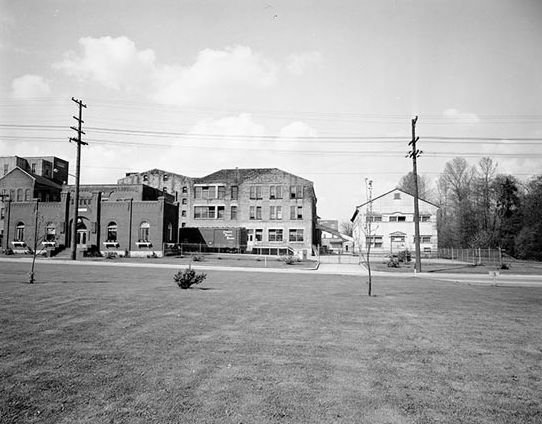 Twenty five men will be employed at the plant. 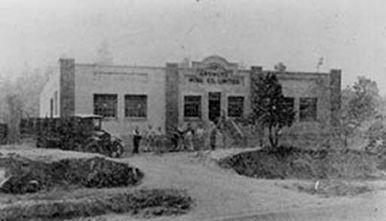 Clearly, the Riefel’s saw a new market in providing fancy wines and high grade liqueurs to the alcohol starved Americans and hence the need for a winery building. On Robert A Bell’s Wines of Canada Website under the heading of Prohibition, it states “In 1921 Growers’ Wine Company of Victoria used loganberries and then labrusca grapes for wine production, becoming the first commercial growers_ciderwinery in BC….The Growers Cider Company was established in 1927 in the District of Saanich, British Columbia which is located in Victoria. The company motto back then was “What Western Canada Makes, Makes Western Canada”. The first plant was built near the end of 1928 and was created as a means to showcase Canadian ciders and wines the world.” Its interesting that the the B.C. 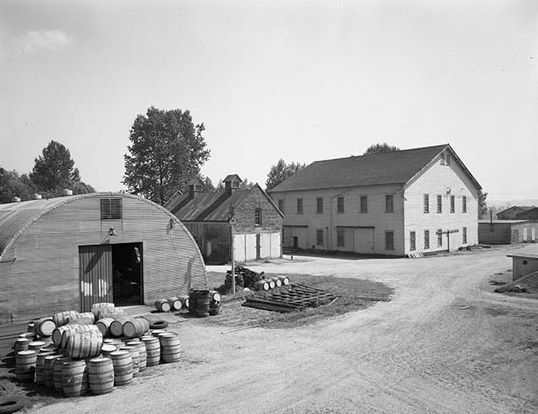 Distillery should build a “winery” building in 1929, perhaps indicating there was a healthy competition going in the prohibition wine business. Documents contained in the Seagrams Museum (who later purchased the B.C. Distillery) contains a huge number of B.C. Distillery Documents, some of which mention the winery and which may shed more light on this era and the relationship of the B.C. Distillery to wine making. 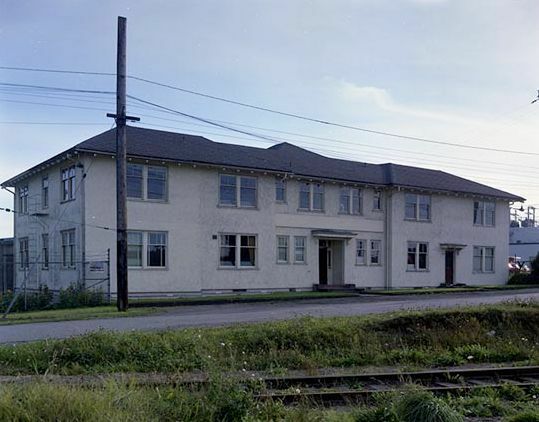 The next direct information we have about the 100 Braid St Building comes from the New Westminster City Archives. It contains two Aug 18 1944 architectural drawings: blueprint that shows the B.C. Distillery Co Ltd., and still house and winery; steelwork incidental to installation of a 2″ p.cu. spirit line from the still house to the winery. If a “spirit line” was installed that would indicate that the building was likely in use from that period on; perhaps not as a winery but in the production of other BC Distillery products such as rye, gin or whisky. 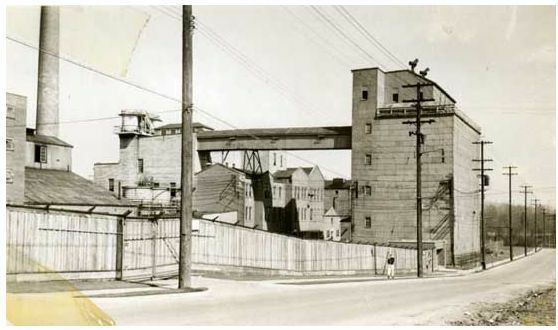 In an article by Monique Beech, entitled Site’s Roots Go Deep we find confirmation that “it was in 1948, that [St. Catherines Winery] was bought by Distillers Corporation-Seagram and Toronto’s Torno Family, which created Jordan-Danforth Wines. The Danforth wine label was made in St. Catharines, the Jordan line in Jordan.” The Seagram’s Museum collection contains documents linking the “Distillers Corporation-Seagrams Limited/The Seagram Company Limited Subsidiaries-Jordan Wine Company Limited” in the form of Minute Books 1926-1948 . Knowing that Jordan’s was a subsidiary of the Distillers Corporation-Seagrams’ is important as we pick up the trail of the 100 Braid St building as we approach the 1960’s. On the Wines of Canada website by Robert Bell of Langley, he states that West Coast Wines, incorporated in 1960 and later known as Villa Wines in New Westminster, was a subsidiary of Jordan’s Wines Ltd/St Michelle Cellars Ltd.
We can confirm this through the Canada Trademarks website which shows quite a number of wine labels that were tradmarked by Jordan’s and West Coast Wines, located at the 100 Braid St address in New Westminster. 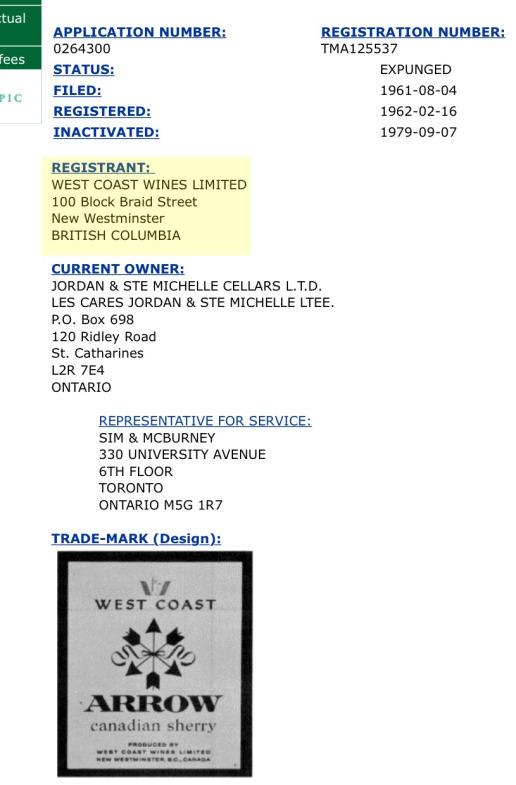 Here a just a few samplings of the trademarks and labels owned by West Coast Wines/Villa Wines/Jordans and Ste-Michelle Cellars Ltd.
Jason Vanderhill has pointed out the the Villa Wines West Coast Berry Cup Wine Label highlights the BC, which may be a nod to the fact that the wine was created in BC and also linked it to the B.C. 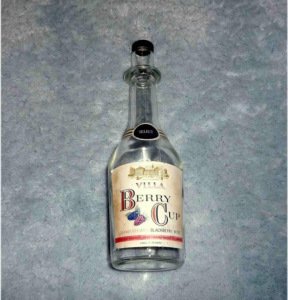 Distillery labels which often highlighted that it was a British Columbia product. 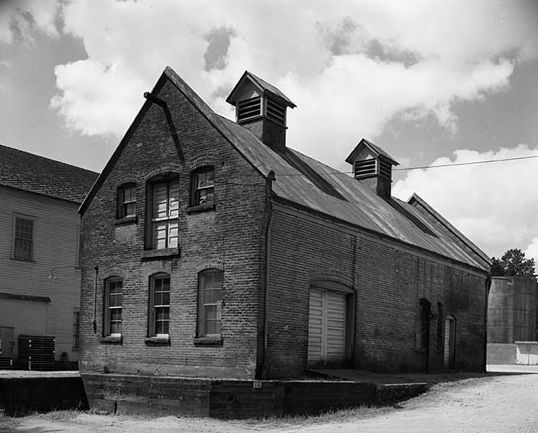 It was during the 1960’s when the building was definitely serving as a winery and that as previously mentioned, warehouses were added to either side of the building in 1963 and 1969 (Page 133 of the Heritage Assessment by Donald Luxton and Associates). The B.C. 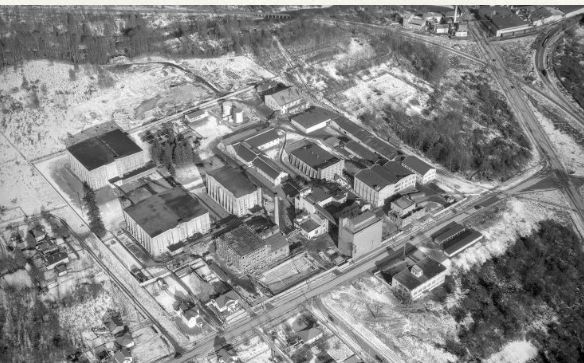 Distillery or Seagrams Distillery as it was known by locals experienced a series of union strikes in the 1970’s and the company closed the location in 1978 or 1979. MORE information on the history of the Distillery will be coming in the future–Jason Vanderhill has compiled a very detailed history. When it is ready for publication we will let you know! After Race Face Bicycle manufacturers ,who were leasing the entire building left several years ago, it was turned into a multi-tenant location. Currently on site you will find Planet Lazer, The Bull Pen, Uptown Dawg, 100 Braid St Studios & Gallery, Urban Environmental , Clearly Plumbing, and the newest tenant, Bully Studios Ltd. In early January a proposal was put forward by Urban Academy and Wesgroup to purchase the 100 Braid St property. 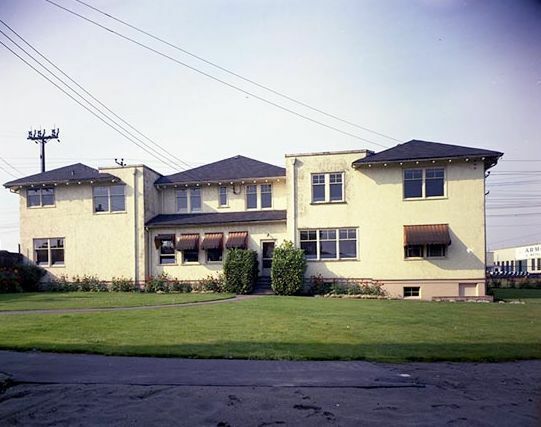 100 Braid St is accepted to be part of the New Westminster Heritage Homes Tour on Sunday May 29. Jason Vanderhill, historian spoke about the history of the BC Distillery. Advisory Planning Commission Meeting APC Meeting Agenda and APC Meeting Agenda Package Zoning changes were approved by City Council which allowed for the sale of the building and rezoning. Completion of the sale will occur in August 2016. One of the 1960 additions to the building will be torn down within the next six months to a year to allow for the development of Urban Academy. At some future point the 100 Braid St building will be torn down and a Residential High Density/Community Facility (condos) will be going up. Wesgroup, the new owners of the building has covenanted with the city of New Westminster for a gallery/studio space within their new facility. A public art piece will be created to highlight the history of the BC Distillery and efforts will be made to include design elements from the 100 Braid St building. Sincerest thanks to Jason Vanderhill, historian, blogger at Illustrated Vancouver & contributing author of Vancouver Confidential, Archie and Dale Miller of Sense of History Research Services and journalist, Mario Bartel who have over the years and just recently found out new information that has helped us compile a more thorough history of the 100 Braid St building. We have endeavoured to provide all sources and links-if we’ve missed something, or if you’ve found an error, please let us know. Our 5600 square foot warehouse & former winery is situated directly across from the Braid Skytrain station and at the intersection of Brunette and Braid in New Westminster. 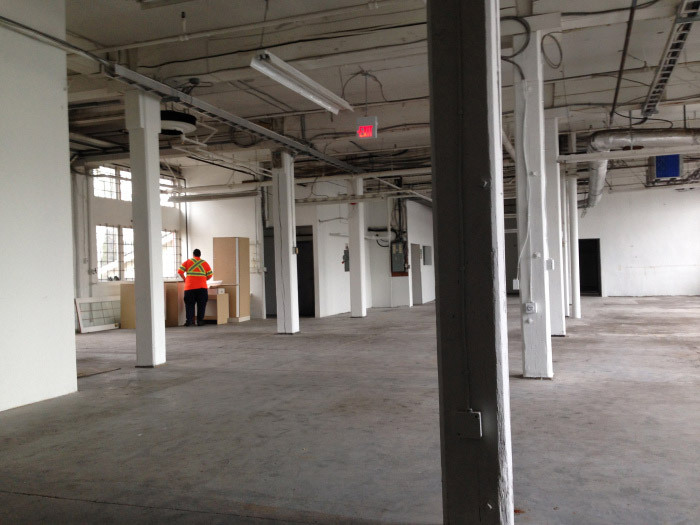 Braid St Studios is an easily accessible location and may be looked on as the beginning of development of the Distillery area across the road and surrounding area of Sapperton. 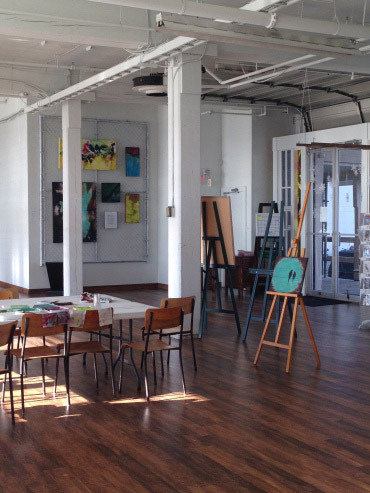 The studio is open to the public, contains 16 artists’ studios, a large exhibition and gallery space which serves as workshop and class facilities. We are committed to the advancement of local art and artisans, showcasing the diverse international community of the Tri-city area.